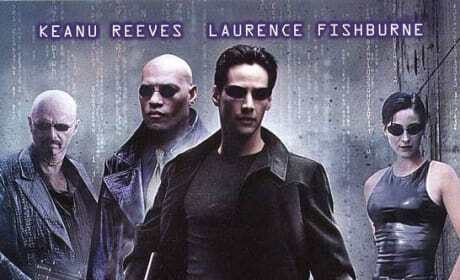 Morpheus Returns in The Matrix-Themed Super Bowl Commercial! 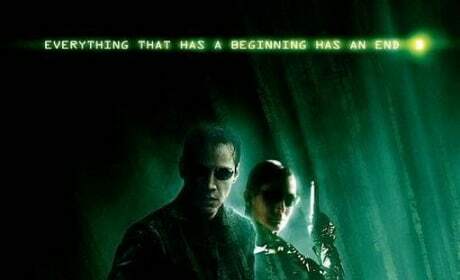 Morpheus: What is the Matrix? Control. 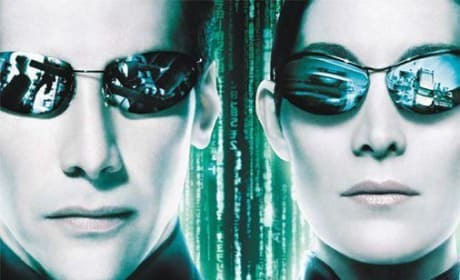 The Matrix is a computer-generated dream world built to keep us under control in order to change a human being into this.